Published at 06/03/2015 19:05:33 from Argentina, 9718 visits. 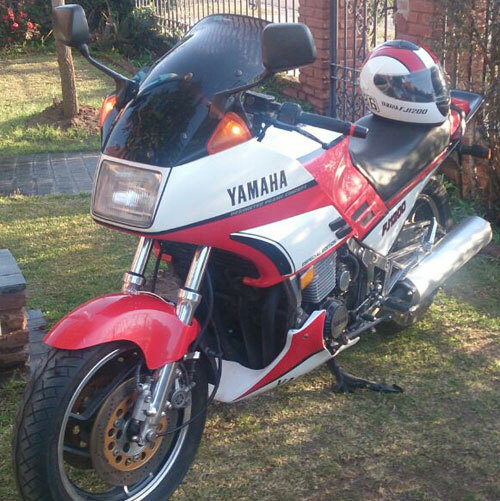 Vendo moto Yamaha FJ 1200. Model 1986. 30000 miles. Impeccable.